New York Jets Confidential – NFL Football » Should the Jets have a football czar? In Florham Park, the GM doesn’t report to the head coach, and the head coach doesn’t report to the GM. They are equal and both report to the owner. 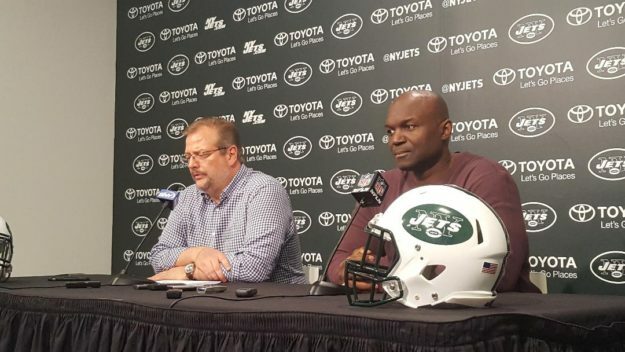 The problem with Mike Maccagnan and Todd Bowles on equal footing, is whose going to force changes on the scouting side, or the coaching side, if they’re needed? With the current set-up, Maccagnan can’t tell Bowles what to do, and Bowles can’t tell Maccagnan what to do. So where is the football oversight? Like if somebody doesn’t like benching struggling players, who is going to step in and DEMAND it? So if both guys report to the owner, not to each other, whose going to oversee the decisions each is making, if the owner is pretty hands off? The Jets should take a long, hard look at hiring a VP of football operations who oversees the coach and GM. Or give Maccagnan a promotion where the coach reports to him. Having the coach and GM on equal footing, and no football guru overseeing what they do, just doesn’t seem like a good way to go. 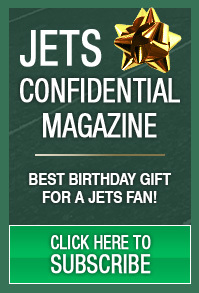 To subscribe to the monthly Jets Confidential Magazine, a must-read for Jets fans, click below, or call 1-800-932-4557 (M-F, 9-5).